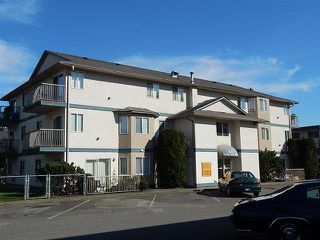 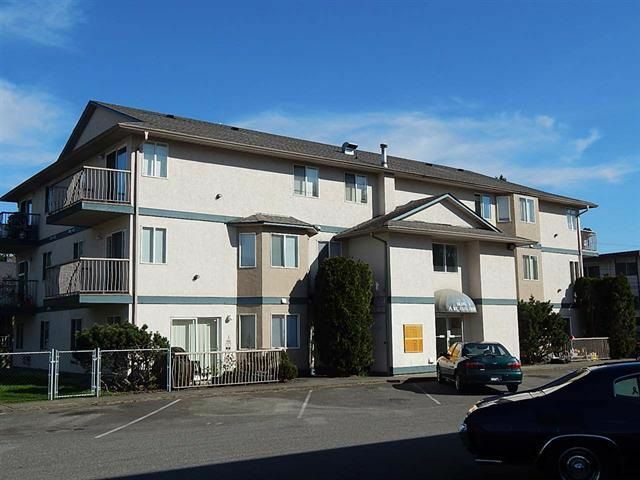 Great INVESTMENT opportunity, an affordable and spacious 2 bedroom, 1 bathroom condo, very clean and has been recently renovated including newer flooring and paint. 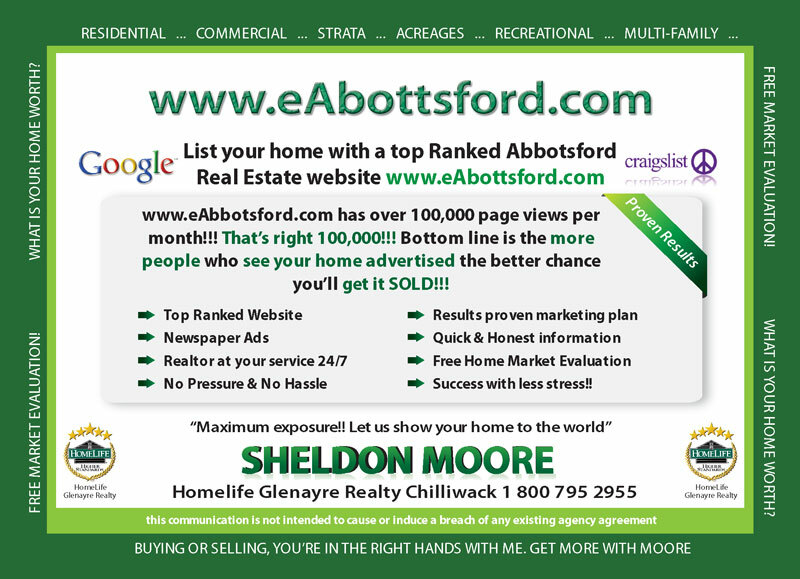 Has a gas fireplace with gas & hot water included in strata fee of $202.88 but sorry no dogs allowed. 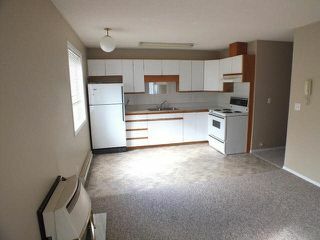 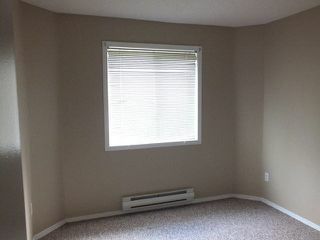 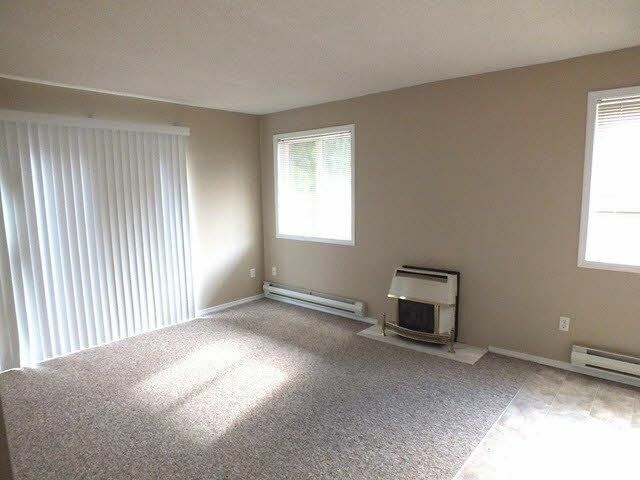 Conveniently located on ground level with its own backyard, currently rented for $850 to a good tenant. 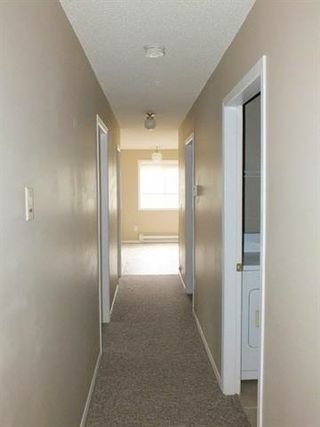 Positive return with 20% down. Call today for you viewing.